Glad you like it! Do you remember what you were doing when it crashed? Also my game is not a virus, I'm not sure how mobile avast works or what it would be detecting? You can press 'T' and that will get rid of it. You can check the controls again by pressing T or by checking out the Cubeopedia by pressing H.
Cube Tiers is a voxel adventure game where you craft items, mine resources, explore, research new tiers of tech and have fun. 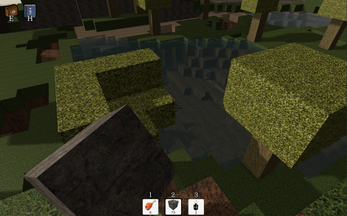 The worlds are procedurally generated and can be played in three different game modes. Explore deeper underground to find rarer minerals that can be smelted to craft more awesome items. Check out the page to play for free on Windows today! 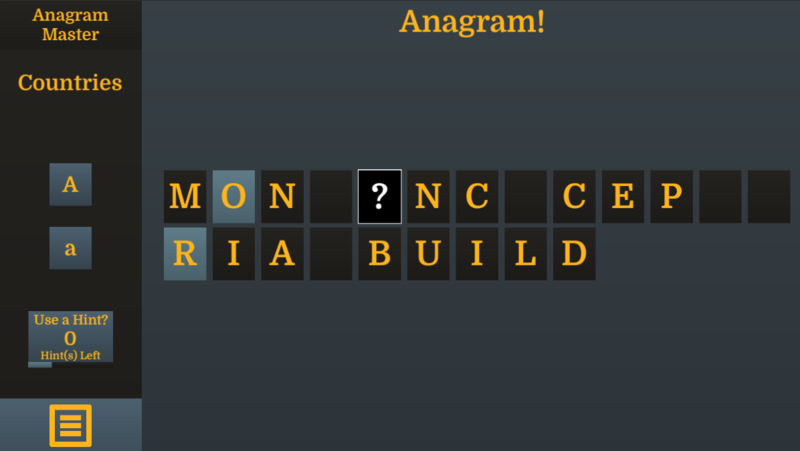 itch.io Community » Game Development » Release Announcements · Created a new topic Anagram Master! Rearrange anagrams to find the hidden phrase or word in this casual puzzle game! Available free for Windows and Android, there are over 216 puzzles to solve across 16 categories. Test out your word skills and see if you can become the Anagram Master! itch.io Community » Game Development » Release Announcements · Created a new topic 8 Rotate - Gold Edition! 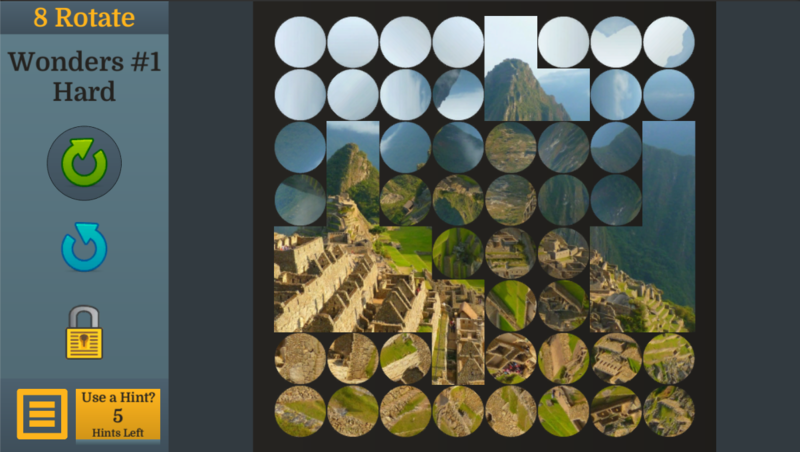 Rotate circular image fragments to fix jumbled up pictures in this picture puzzle game! This casual fun game is available for Windows and Android! Over 140 puzzles spread across 12 different categories. Each puzzle can be played on 5 different difficulties! Maps are stored in a folder (containing a .png, .mi, and .map file) in the game Maps folder. 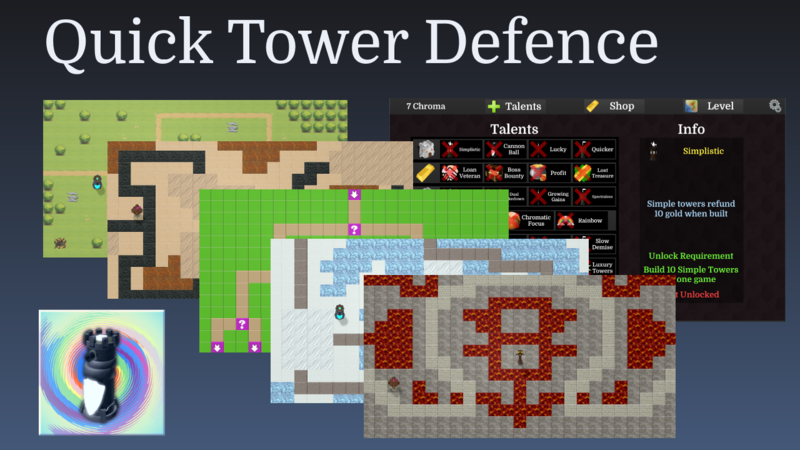 This folder is likely C:\Users\[Your User Name]\AppData\LocalLow\Justin Moore\Quick Tower Defence\Maps. You copy these folders to share with others, and pasting other people's folders here will let you play their maps. After pasting start up the game and it should appear with the other custom maps, after the games included maps. Anyone can play any map, including those made with the Jungle Expedition adventure so feel free to share and try out different maps. You will need the Jungle Expedition adventure if you want to create maps with its tiles though.